1. Android 7.1.1 – All the devices which will get MIUI 9 update will run on Android 7.1.1 Nougat so that they can enjoy the latest android experience through Miui 9 update. 2. Smart Assistant- MIUI 9 also comes with smart assistant feature now, it will work like google assistant, you can access to photos, messages,notes,emails etc via smart assistant by voice commands. 3. Split Screen- Through Miui 9 update xiaomi users will be able to do multi tasking with their device, multitasking is the feature that can be found in many smartphone brands like samsung, htc etc , now this feature will also available for miui users. 4. 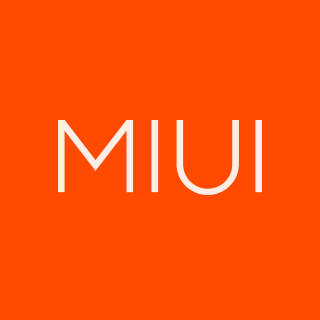 Better security- After updating MIUI 9 , miui users will get more secure UI so that their data will become more secure and they can experience the secure UI. 5. New Themes- The number of brands that offer customization out of the box are very less in numberss, xiaomi is one of the brands which offers customizations to its users with the safety of stock rom, By updating to MIUI 9, users will also able to customize their device at another level ,as miui 9 offers large number of themes at theme store which is absolutely free to download. First of all Install mi flash tool in your computer. Now Boot your device in Fastboot mode. 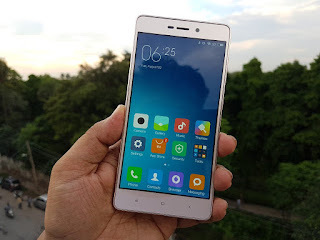 To boot Redmi Note 4 in fastboot mode press and hold volume Down + power button together . Dont release the keys until the smartphone enters in Fastboot mode . Now connect your device to Pc using a usb cable. Now make a folder in pc and name it Redmi Note 4. Now Extract the Fastboot rom in the folder . Now Open Mi Flash tool . Now you will see Select option on the top, Just tap on that and select redmi Note 4 folder . Now Tap on refresh . As you tap on refresh it will detect your device . Now tap on flash . Now the flashing process will start . Just wait for the process to complete .